After everything you’ve done to start your gift basket business, no one is buying? Here’s what to do so orders begin to arrive. 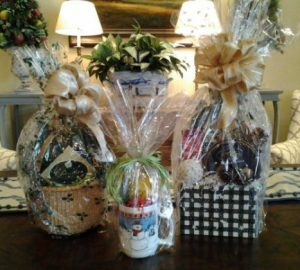 You put your heart and soul into making beautiful gift baskets that you believe will sell. However, no one is buying. Why? I asked myself that same question when I started my business in 1990. I knew I had what everyone wanted – at least my head was telling me that. Then I recognized one problem. Patience. My business was introduced for the first time, and like most entrepreneurs, I expected massive sales, explosive sales, hoards of money flowing into my bank account. One week after my initial gift basket display, one order trickled in. Looking back, I was lucky to get that order, and today you need more than luck. 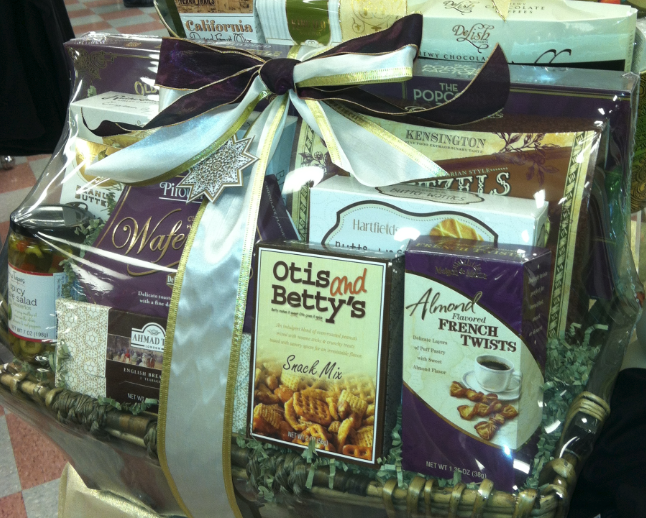 Making gift baskets is your passion. You cannot give up on the mission; you must discover why sales aren’t coming your way. Marketing is the solution, as another article definitively points out. There is no way around it. What can you do every day to connect with potential customers? The answer is not “tweet” or “post something on my Facebook page.” If that’s what you’ve been doing, and you’re not getting sales, it’s obvious that tweeting and posting aren’t enough. What events are upcoming in your local area with potential to get wide exposure? The answer is not “a flea market” because people are looking for cheap stuff at that place. Ask people who know about events so you’re also in the know and can decide how to participate. Which service providers do you know who need gifts? The answer is not “the postman” because that provider is busy delivering mail. I’m talking about service providers you visit at least every quarter who are looking to generate more sales for their businesses or professions they’ve chosen. 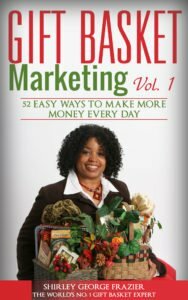 You’ll find a total of 104 tips and ideas that get the sales ball rolling in Gift Basket Marketing, Vol. 1 and Vol. 2. I know the marketing ideas work because I practice most of them with success, and the others are done by gift basket designers who get sales every day. They don’t wonder why nothing is selling; they’re busy fulfilling orders. If you need someone to help you uncover the sales problem, so you actually start selling, let’s talk through my coaching line. Take a look around your studio at all of the gift basket products you have in inventory waiting for you to combine them into beautiful designs. It’s time to sell it. Let’s talk so you get paid.